At Pago Casa Gran our wines are unique, just like every individual person. One important factor is our 100% native yeasts, which play a leading role in driving a more distinctive character. We also apply our own natural chemical formulas, with various wine by-products that result naturally from the winemaking process and can help improve our wines. The use of these products comes from artisanal know-how combined with hard work, as we constantly test our assumptions over years of experience. 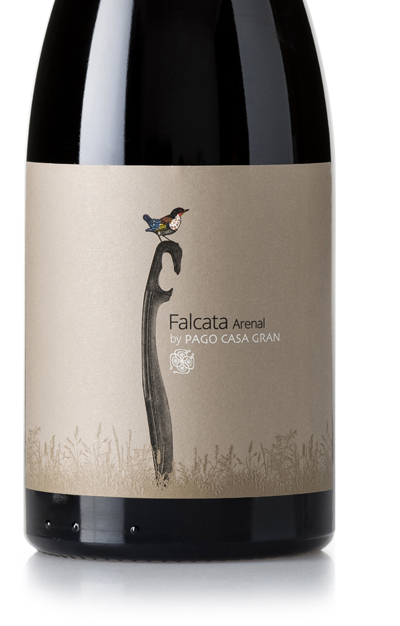 Falcata organic wines are more mineral, highlighting in their personality the terroir: essence of the soil and the care and respect that our artisans have for the vines and grapes. 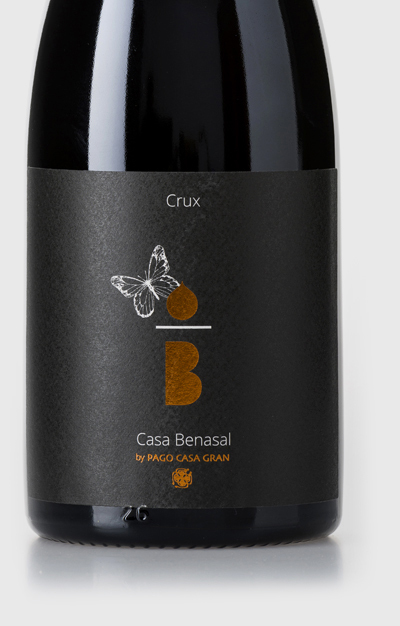 Casa Benasal organic wines tend to be more fruit-forward, aligning with modern consumer preferences while always keeping their distinctive personality. Furthermore, they clearly express the terroir from which they come, and reflect our winemaker’s commitment to quality in all harvest decisions and winemaking techniques. Our array of single varietal organic wines made with single grape varieties draws exclusively from local grapes traditionally enjoyed in the Les Alcusses valley for centuries.